Democratic leaders are calling on the state to release some of the $2.7 billion in the state’s Rainy Day Fund. One senator says that money can be used to invest in the people. 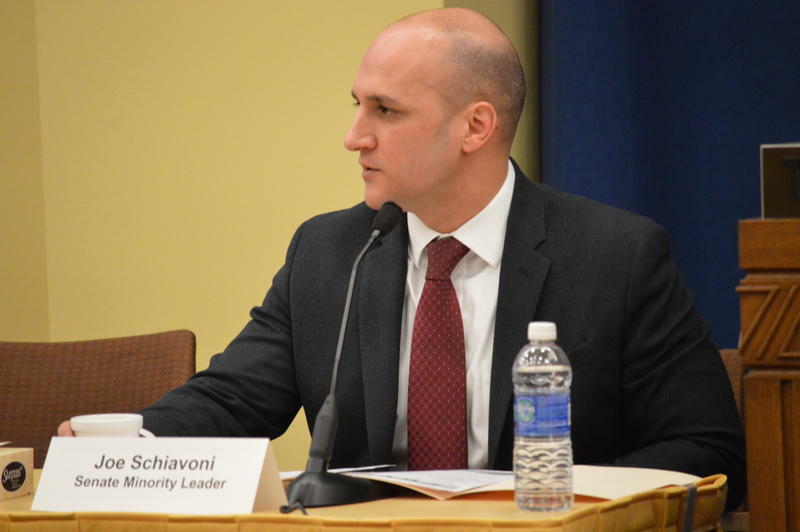 In the wake of a high-profile freezer failure at a fertility clinic, Ohio legislators are considering legislation that would make the state a leader when it comes to regulating how clinics store and handle frozen embryos. There is something millions of Ohioans take for granted that hundreds of thousands of others merely dream about: broadband service. 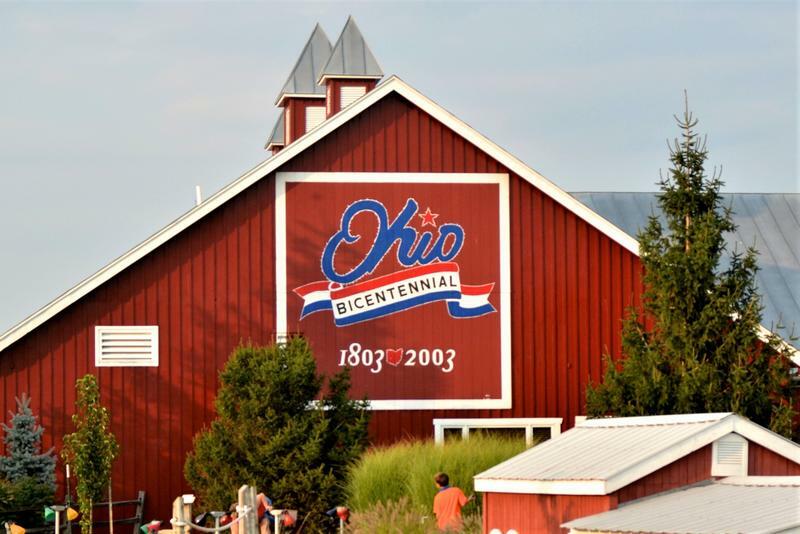 All of Ohio’s major cities have it and some communities even offer it free to residents. 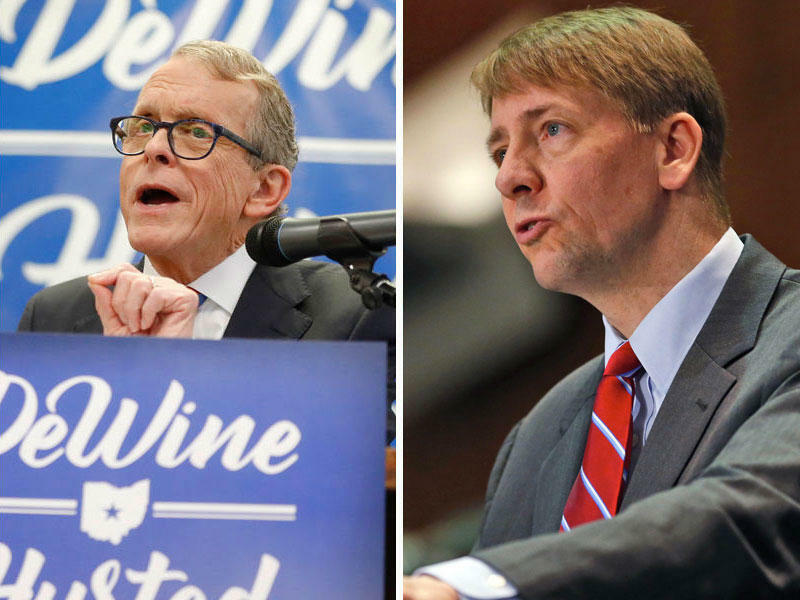 Former Ohio Attorney General and Consumer Financial Protection Bureau Chief Rich Cordray will be running as the Democratic gubernatorial candidate in November after winning last night’s primary. His victory was resounding. 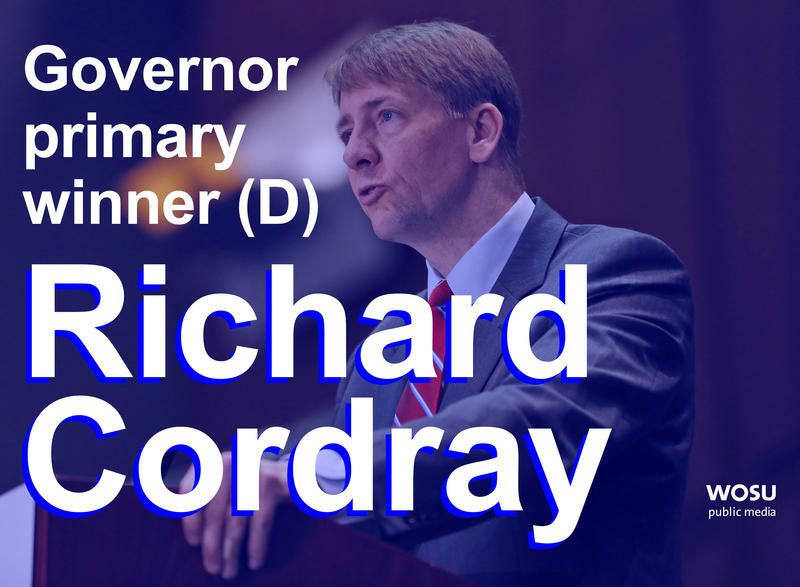 Former Consumer Financial Bureau director Richard Cordray has won the Democratic primary for Ohio governor. 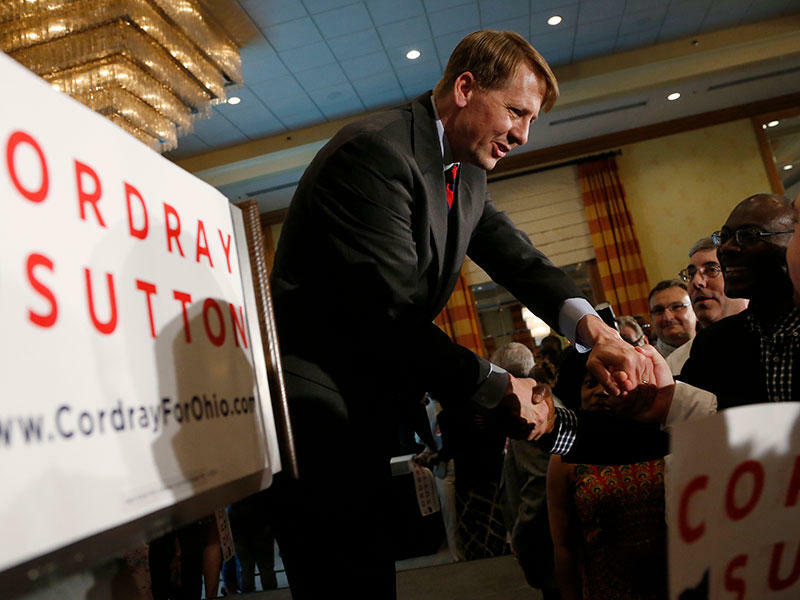 Boxes of campaign literature clutter the floors and signs cover the walls of Cordray’s Columbus office. All of this, and a sign inviting volunteers to enjoy campaign snacks, serves as a testament to long hours spent on outreach efforts there. 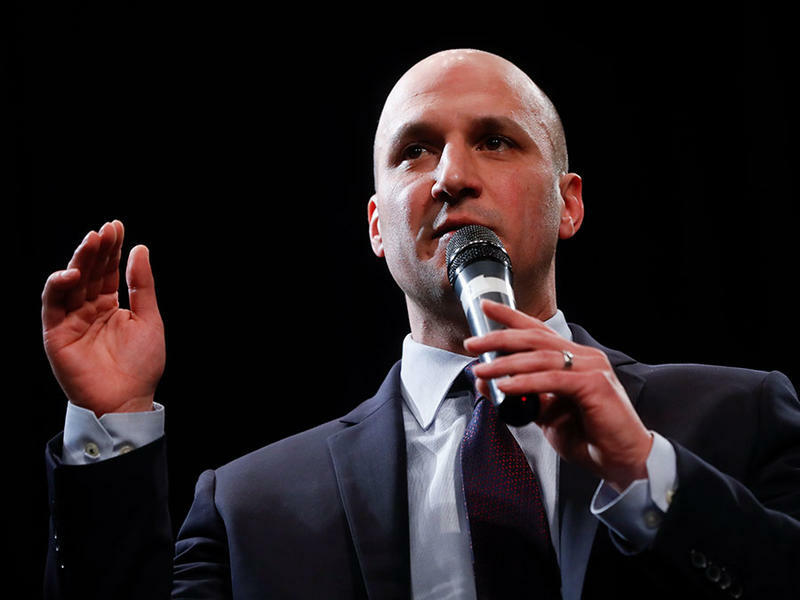 Who Isn't Running For Congress In Ohio's 12th? Snollygoster is the new Ohio politics podcast from WOSU Public Media. Every week, hosts Mike Thompson and Steve Brown dive into the week’s biggest stories in Columbus and around the state. 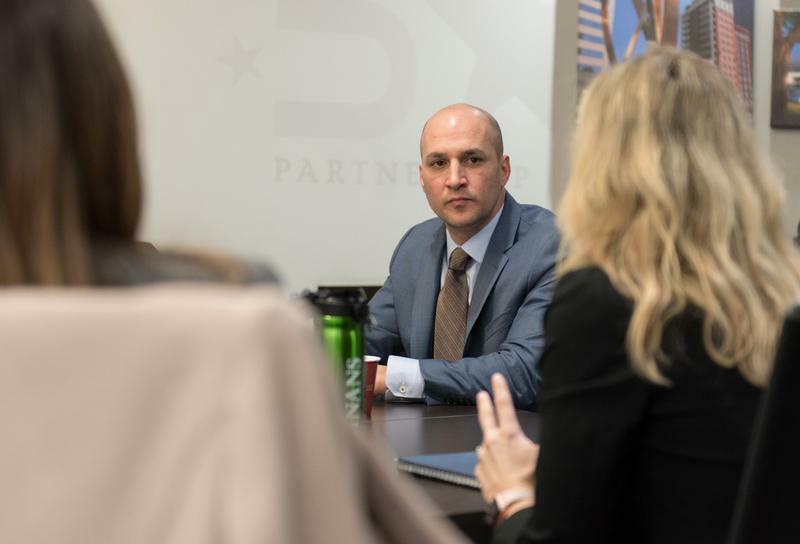 The Democratic and Republican candidates for governor have filed their final fundraising reports before the May primary. 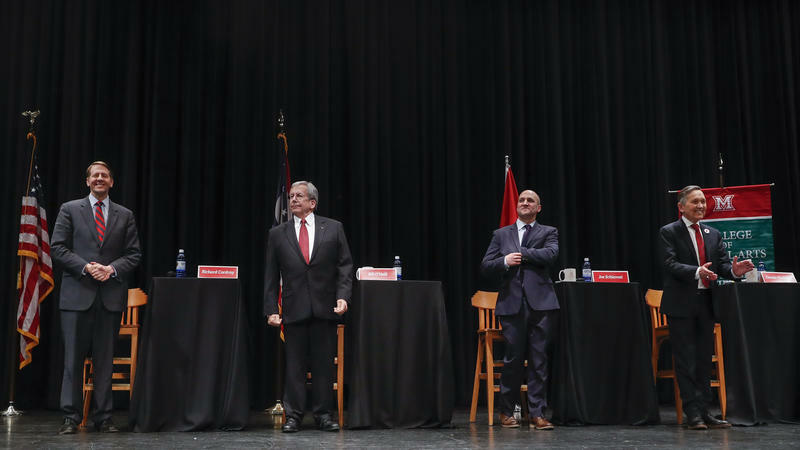 And Republican Mike DeWine is far out in front. The Democrats running for Ohio governor made closing pitches to Northeast Ohioans on Saturday, debating before a standing-room crowd of about 200 in Cleveland Heights. Former U.S. Rep. Dennis Kucinich cited his tough stance on gun control to appeal to young voters, while former Federal Consumer Protection chief Richard Cordray said he had taken on powerful financial institutions, as Democratic hopefuls in the race for governor emphasized their differences Tuesday night ahead of the May 8 primary. 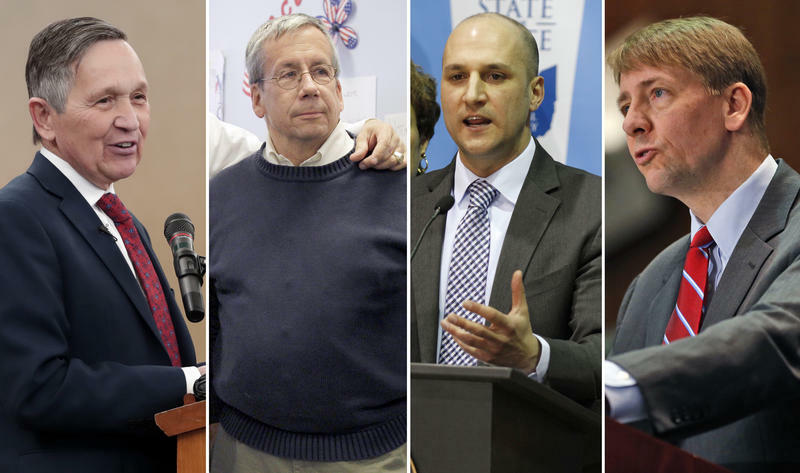 As the primary comes closer, the four Democratic men who would like to be Ohio’s next governor are talking up their ideas to battle the state’s opioid crisis. The options range from using Ohio’s rainy-day fund to medical marijuana. Does Kasich Support Gun Law Changes Pushed By Ohio Democrats? Last weekend brought huge protests over gun laws. It also featured another appearance by Gov. John Kasich on a Sunday morning national TV news show talking about his recent and public change of heart on gun laws. 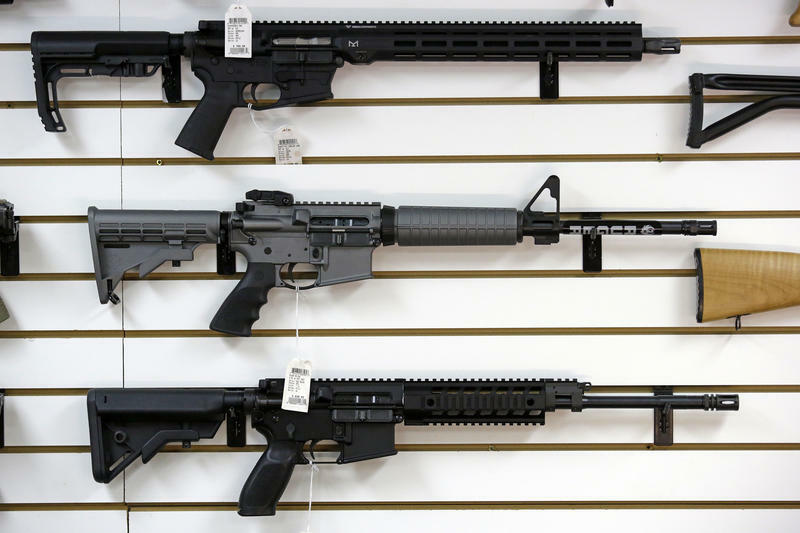 But it’s still unclear whether recently discussed gun law changes will move forward with state lawmakers. 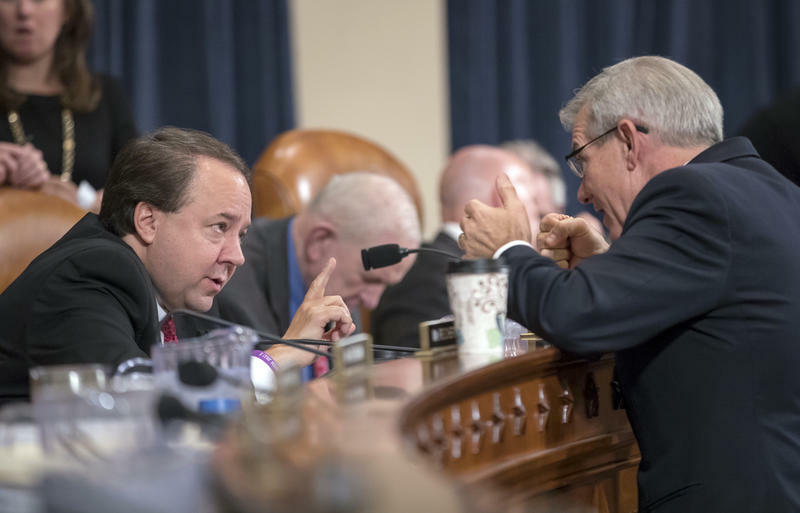 Senate Democrats are firing back against a study that says Ohio’s huge number of regulations on business is hampering the state’s economic growth. One lawmaker even argues that the study is a cop out to avoid the bigger problem. 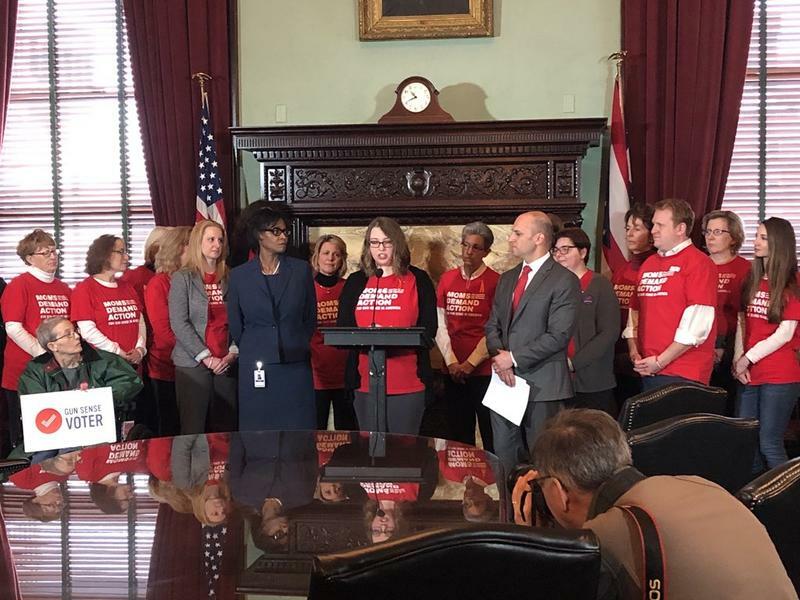 A so-called “red flag” bill introduced in the Republican-dominated Ohio Senate would allow authorities to confiscate guns from people thought to be safety risks to themselves and others. Within two weeks of that seizure, a court would have to decide whether the person could get his or her gun back. 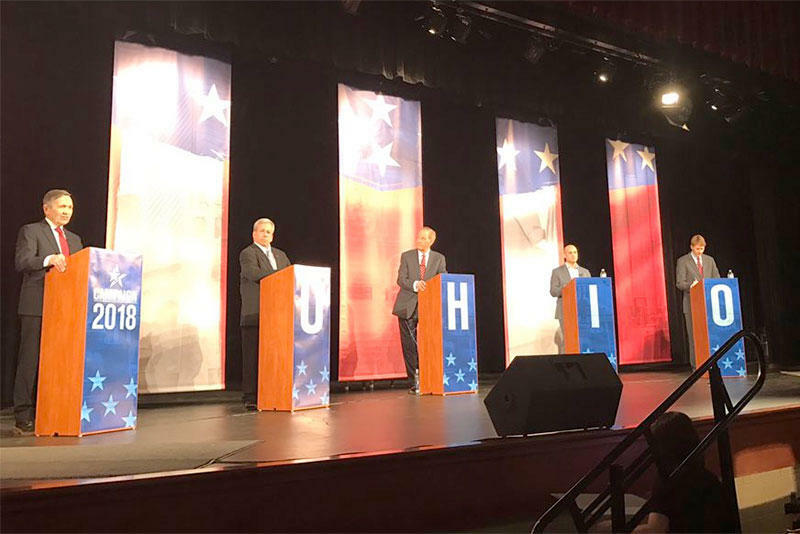 The four major candidates in the Democratic primary for governor met for their first debate of the year Wednesday night at a high school in Toledo - and it was the first meeting for this group of contenders. The event got heated a few times.